It’s very common to find molds in homes and buildings. After all, molds grow naturally indoors. And mold spores enter the home through doorways, windows, and heating and air conditioning systems. Spores also enter the home on animals, clothing, shoes, bags and people. King Tut’s Tomb was closed for 4,000 years and 3 days after it was open, there was mold growing on the walls that had been closed for those thousands of years. When mold spores drop where there is excessive moisture in your home, they will grow. Picture a handful of seeds dropped on wet soil. They will begin to grow. Mold is the same way. Any place on earth where there is food and water, something will grow. 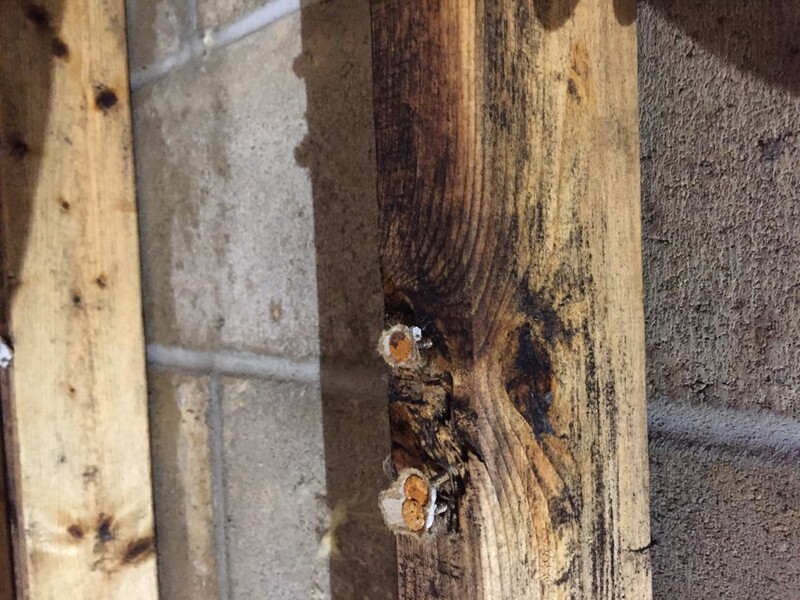 If the area is very wet, such as a leak behind a wall, toxic mold or “black molds” such as Stachybotrys or Chaetomium will grow. Common mold problem sites include humidifiers, leaky roofs and pipes, overflowing sinks, bath tubs and plant pots, steam from cooking, wet clothes drying indoors, dryers exhausting indoors, or where there has been flooding. There is a reason to hire a professional, qualified and properly equipped professional Remediator. Remediation needs to be done with levels of protection. The area being cleaned needs put under a negative pressure. That means the air is drawn from that area and sent to the exterior. 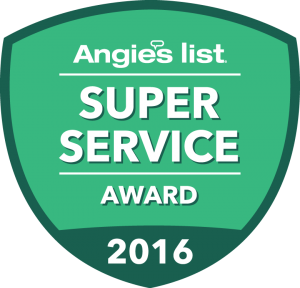 If this was not done, disturbed mold spores could be pushed into the rest of a property and cause more mold problems in more areas. Forced air heating systems are another place that needs professionally considered to avoid moving mold through the rest of the building. Contaminated materials need to be wrapped and carried out of the building while enclosed so as not to allow contaminated materials to harm others. People can be made very ill by personal mold contamination. Workers need protected with masks, gloves and suits. The area of work needs protected with an airlock, usually simple, overlapping plastic doors that appear like the scene you may remember from the movie “ET the Extraterrestrial”. There is equipment that scrubs (removes) the disturbed mold spores from the air. 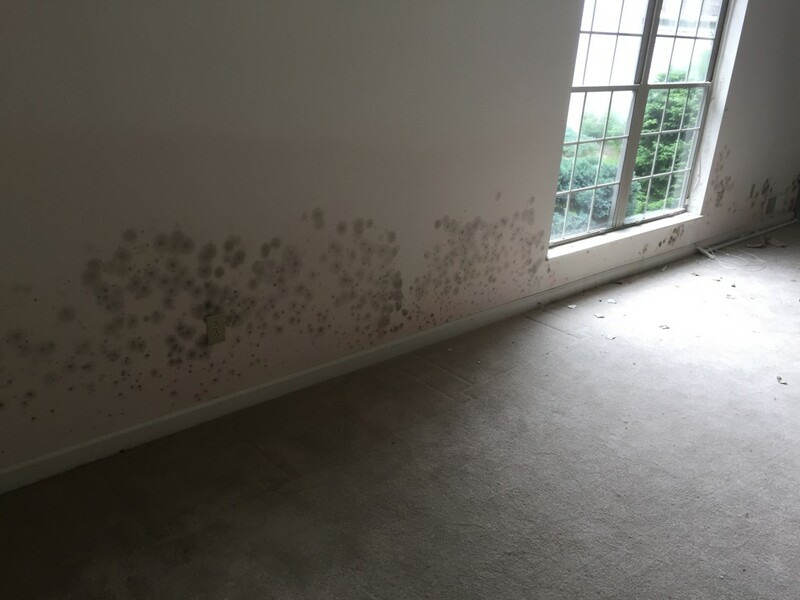 As the mold occurs with high moisture, there is usually dehumidification machines used in the remediation process. Accepted procedure is that clearance testing should not be conducted by the remediator. Some remediation firms offer a severe discount, (often less in cost than the lab fees) in the testing in order to avoid being told the job needs redone. Even though we are a TestAll certified firm to conduct mold testing, Un-Flood-It uses a third party testing company to verify that our mitigation jobs are done properly. We never test our own work. If the firm doing the remediation does the clearance testing after their work, it is very similar to having the fox in the hen house. You are asking the fox to count the hens left in the hen house at the end of the day. Un-Flood-It uses Envirospect for all of our Post/Clearance testing. However, you the customer can use any 3rd party testing company of your choice. To schedule a mold test for your home or business or to have Un-Flood-It do a post/clearance test for work performed by another mitigation company click here.